Atlona has promoted Garth Lobban to the position of director of marketing. Lobban joined Atlona in December 2014 as senior marketing manager. In his new, expanded role, Lobban will oversee all aspects of the company’s marketing department, with a focus on the development and execution of marketing strategy and the improvement of sales tools to increase brand awareness and generate product demand. 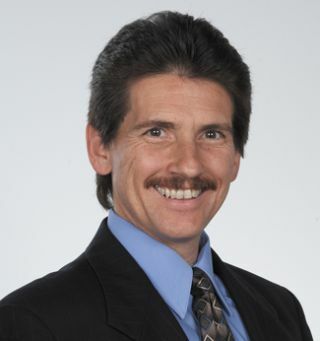 Lobban is 30-year industry AV veteran, with the past 12 years focused in product marketing management.